I hope you are enjoying the sunshine and getting out to play lots of golf. The course is fantastic just now and every visitor to our club can’t speak highly enough about what we offer as a whole. 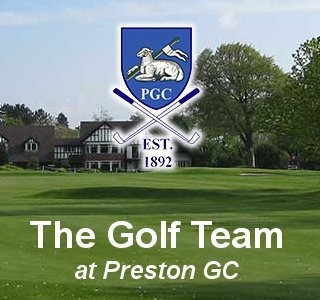 The team have been busy again this week, teaching, fitting and helping visitors enjoy their experience at Preston Golf Club. 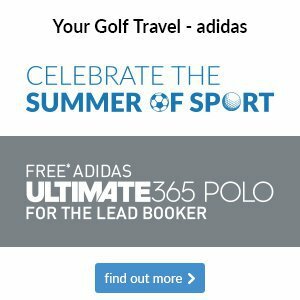 If you are thinking about a new set of PING irons, join me on the 25th July for my next PING trip. This is a wonderful experience and a must for PING customers. Just ahead of this day out, PING will launch 2 new iron models and they will be available to test for our visit on the 25th. Speak to a member of the team for more details. During the year lots of members take advantage of the professional team and their knowledge to improve. So, you are thinking of a new putter, wedge, driver or irons? Take advantage of professional advice and fitting for FREE. We price match so you pay NO MORE THAN YOU NEED TOO. You have peace of mind that you have the support from your professional team at all times. If you would like to know more, please speak to a member of the team. Some of you may remember, earlier this year I fitted Mark Young for a Callaway Rogue driver and he gained 25 yards on his drives. For an elite golfer to experience these gains is amazing and one he never expected. Mark is playing a full schedule of Euro Pro Tour events and in the last 2 weeks has won back to back on tour. This will almost guarantee he graduates onto the Challenge Tour for 2019. Week in week out we help golfers of all levels and ability raise the performance of their equipment. Come and see us to see if we can help you gain the benefits on offer. We currently have eight sets of irons in store that have £100 OFF their price. The original price is internet matching so that makes them £100.00 lower on price than the high street and online retailers. Below you can see the models on offer. These are super sets of irons at great prices. If they are of interest to you, don’t hesitate to speak with a member of staff in the Professional Shop. 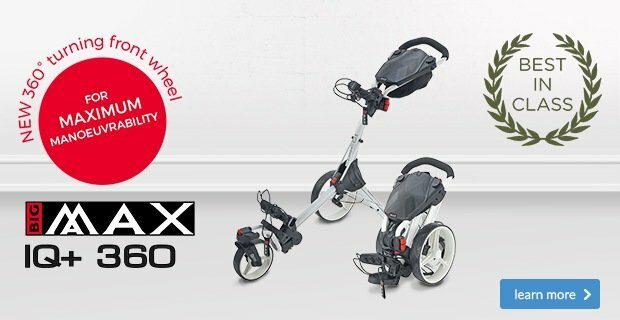 To launch a new partnership with Srixon, we are holding a launch event for this brand on July 24th, between 2pm – 6pm. 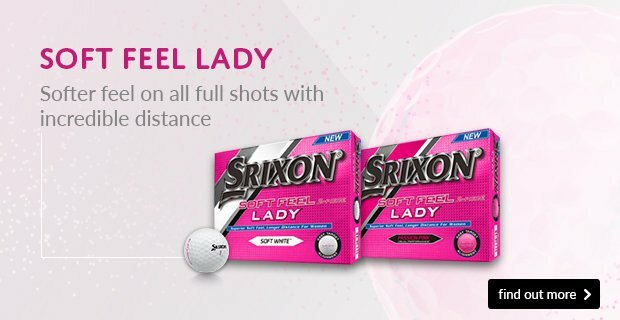 We will have the full range of Srixon hardware and their partner brand Cleveland Golf. This kit is certainly worth a test. Click here for a detailed video report on these irons. After many years of having the same irons in my bag, I’ve found a replacement and they are Srixon Z565. A forged cavity back with excellent feel, distance and forgiveness. These irons have a fantastic head shape and a unique V sole to promote correct turf interaction through the hit. It’s 4 for 3 on FJ gloves this week so pop by and get your FREE glove whilst stocks last. Options – Leather or all weather. England hit the semi-finals = celebrate with a sale! This week, all clothing is on offer with up to 50% off. Even the latest apparel to arrive is 25% off. Come on England, lets SALE through the semis! One of our young juniors is in a rich vein of form just now. With multiple wins in club competitions and victories in team matches, Amy Fletcher went one step further at the weekend and claimed top spot in the Junior Charity Cup Event at Leyland GC. A nett 64 (61 taking into account 3 courtesy shots) Amy picked up a very prestigious award. Amy is pictured above showing off her trophy with Lady Captain Linda. Well done also to the Preston team who put in a great performance but just missed the prizes. Starting on Wednesday 18th July will be a weekly 9 and dine event. Please keep your eyes open around the club for more details. Gary has asked me to tell you about his latest promotion. He is inviting members, 2 or 3 at a time to join him for 9 holes playing/coaching. 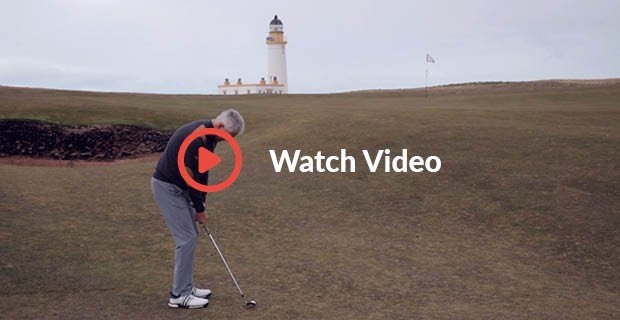 This is sure to be a popular offering as this is a great alternative to range based tuition where we can see you in “real time” action and see very part of your game in action. Cost £30 for 2 players or £40 for 3 players. Please speak with Gary directly to book. The Ryder Cup countdown is well and truly on. Last week the Le Golf National hosted HNA Open De France and gave everyone a true indication on what we can expect when the two teams tee it up at the end of September, with only 26 players finishing under par after the four rounds. The spoils went the way of Europe’s own Alexander Noren with a fine final round of 67 which was enough to win by a single stroke. Across the pond it was a further victory for the Europeans with Francesco Molinari winning the Quicken Loans National with a final round 62, consequently winning by a staggering eight strokes. This is Francesco’s first win on the PGA Tour and his second win of the season following up on his BMW Championship win at Wentworth in May. There is something we can certainly take on-board from this week’s Tour successes, the importance of finding the fairway from the tee. Both Molinari and Noren’s driving accuracy was at 75% which proved to be a vital factor in their respective victories. With the ground conditions becoming firmer day by day it’s important we have control of the golf ball. With this in mind why not consider taking a long iron or a fairway wood for safety on holes you would normally go for the driver? The additional ground support at this time of year can be a big advantage. 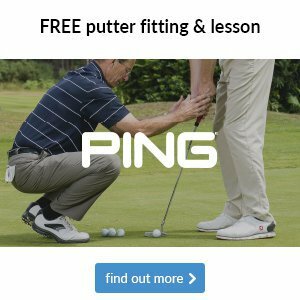 If you are struggling with firmer ground conditions or are missing that ‘go to’ club then please click here to get in touch. 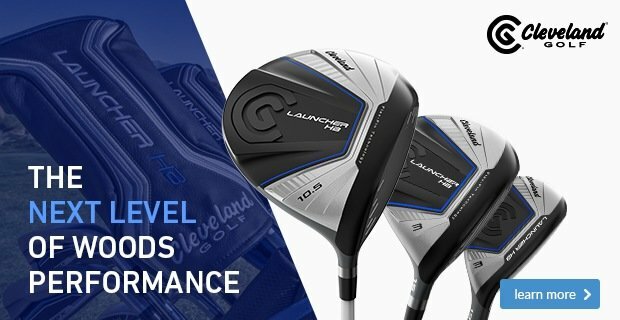 The past few months have seen us talk a lot about the importance of using clubs that are suited to your game because, ultimately, they’re going to give you the most help when out on the course. One piece of equipment we haven’t touched on yet, which needs just as much attention, is your putter. How do you narrow down the options? If you come by the shop to buy a new putter, you’ll be faced with an array of styles. From different head shapes and alignment guides, to various lengths and grip types. 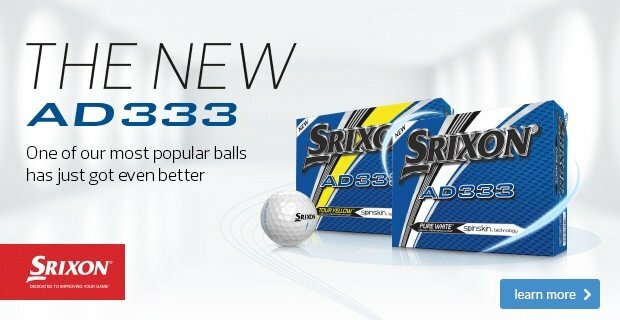 So how do you know which one will help you hole more putts? There are some trends you can look to. 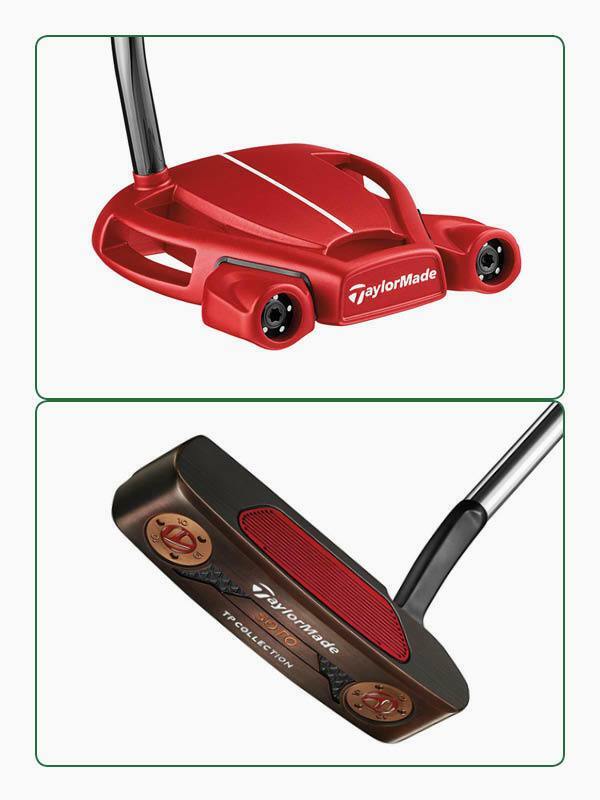 Larger mallet putters like this TaylorMade Spider Tour Red tend to suit golfers with straighter putting arcs, while they are also a little more stable to help with shorter putts. In comparison, blades like this TaylorMade Black Copper Collection Soto can usually help those of you with more of an arcing stroke, while some players also prefer the feel a blade offers. 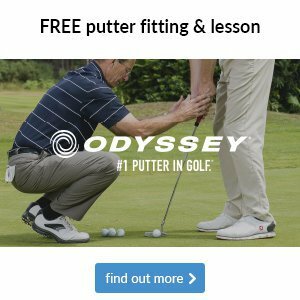 Of course, the most sensible thing to do is come to us once you have a shortlist and we can advise you on which model will best suit your stroke type and take you through a full custom fitting. Just imagine how many shots you could drop by holing more putts. June 21st marked the longest day of the year in the UK and as the weather continues to improve, now is the perfect time to squeeze in a game after work. If you do, be prepared for twilight golf by ensuring you have both of the following. 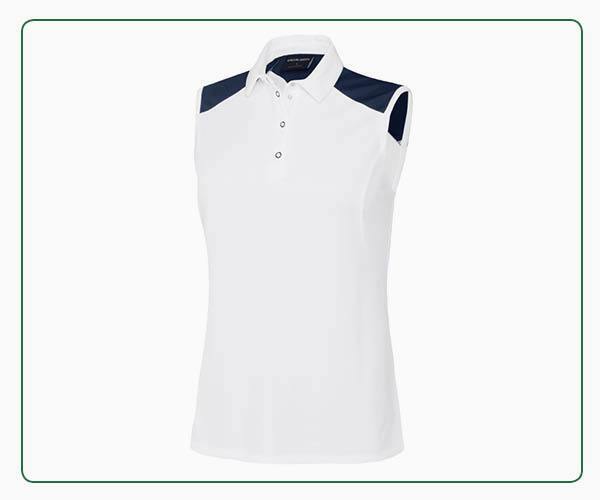 This Galvin Green Maureen sleeveless shirt offers an impressive UPF 20+ protection to ensure you can enjoy all the benefits of the sun when you’re out on the course without the risks. 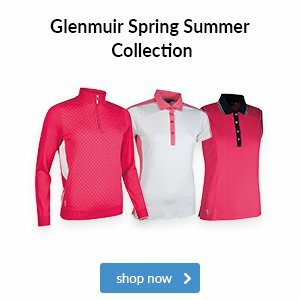 It also boasts a lightweight and breathable Ventil8 material that keeps you cool – a golf-specific technology that often goes unnoticed - and is available in several standout colours. 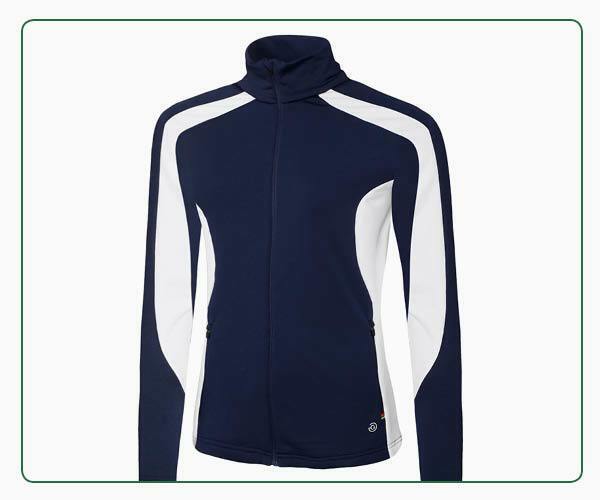 You don’t want to get caught out when the sun starts to go in and temperatures drop, so it’s sensible to carry a lightweight option like this Galvin Green Dominique sweater. Its smooth Insula fabric insulates body heat to ensure a perfect temperature to keep you swinging comfortably, plus it has excellent breathability so you don't overheat or sweat. 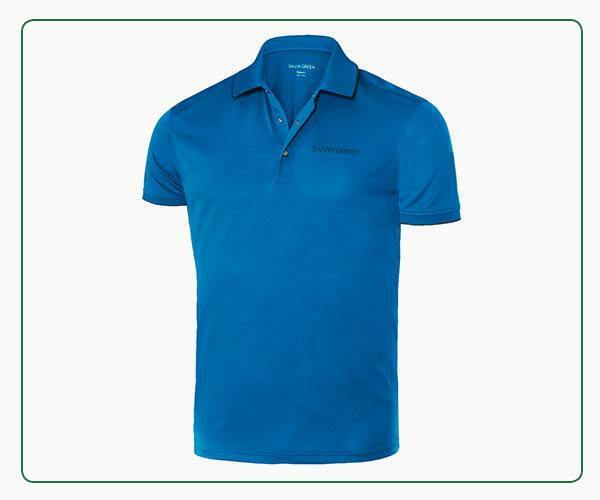 This distinctive Galvin Green Marty Tour polo offers an impressive UPF 20+ protection to ensure you can enjoy all the benefits of the sun when you’re out on the course without the risks. It also boasts a dynamic part-elastane stretch fabric and breathable Ventil8 material that keeps you cool – two golf-specific technologies that often go unnoticed. 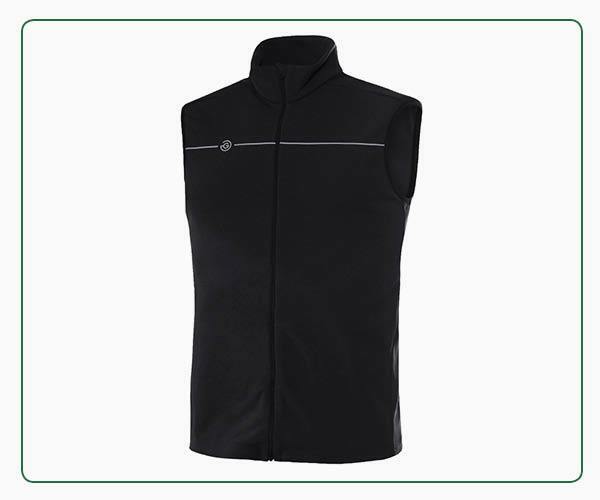 You don’t want to get caught out when the sun starts to go in and temperatures drop, so it’s sensible to carry a lightweight option like this Galvin Green Dane vest. 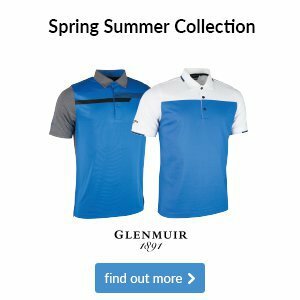 Its smooth Insula Lite fabric offers maximum breathability to keep you swinging comfortably, plus it’s shaped around the shoulders to enable natural swing movements. This week, on Tips from the Tour, we offer advice on how to play the one shot that everyone wants to play: the spinning chip.